Rollok was founded in 1989 with a goal of manufacturing high quality rolling security doors and security shutters to fit any application where security and protection needed to work in parallel with design and function. 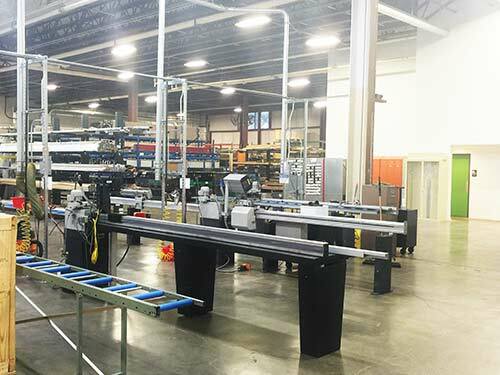 Over the years Rollok has partnered with fabricators, designers, retailers, craftsmen, and architects, to create solutions that fit the needs of the design or application. 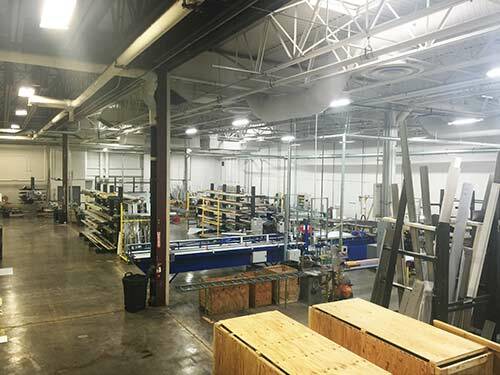 Rollok is located in Fort Worth, Texas USA and is a leader in developing rolling security door and security shutter solutions for many applications across numerous industries. Rollok is focused on delivering the highest quality solution, on time, at a great value where the customer receives top tier customer service before, during, and after the completion of the project. Our guiding principles are based on four pillars which include Quality, Excellence, Integrity, and Relationships. These Four pillars guide each team members’ actions on a daily basis to ensure that we, as an organization, exceed our partner’s expectations. Rollok has evolved over the years as have our materials, processes, equipment and standards of excellence. To provide our customers and partners the best experience from quote to order and from production to delivery, Rollok is constantly looking for areas of improvement. As result to drive down lead times, Rollok maintains a robust inventory of raw materials and has invested in new technology to increase efficiency and quality. Rollok also invests in researching and developing new solutions that can provide new opportunities for our clients. An incredibly large part of the continuing evolution of Rollok is the fourth pillar of Relationships. We at Rollok believe that our relationships with our clients as well as our supplier partners are key to providing high quality custom rolling doors and security shutters as well as bringing new and inventive products that provide value. Through our partnering with clients and suppliers, Rollok will continue to be the rolling door and security shutter company that delivers the solution that is needed, of the highest quality, built for the client and delivered on time.